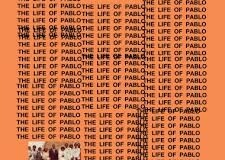 Originally a Tidal-exclusive, Kanye West’s “The Life of Pablo” has made its way to the..
Is Apple Music Really Worth It? 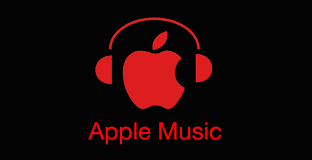 Is Apple Music Really Worth It? Is it worth that $10 a month? That’s something..